The Wheel Adapter is the "tool" for BMX and Recumbant bicycles. Use the Wheel Adapter on all trainers! 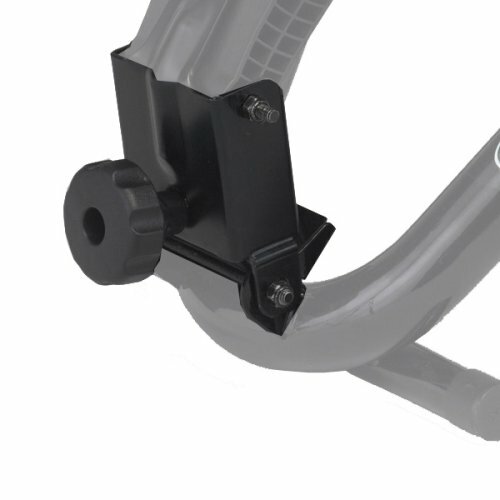 The wheel adapter raises the resistance unit to the height of the bike's wheel, allowing you to have the same great ride as if you were riding the trainer normally.